For Xmas this year, the boyfriend and I decided to not buy each other any big present as we always treat ourselves with nice things all year-long. So we only bought each other a small thing. 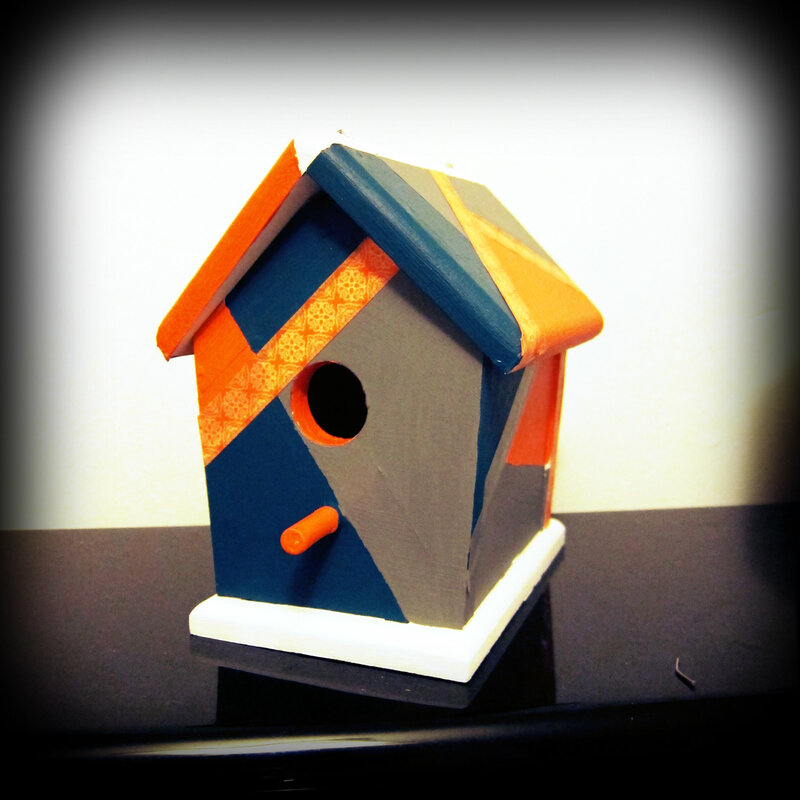 Knowing how much I love anything crafty, he got me one of these Paint-your-own-birdhouse package. It’s basically a wooden birdhouse and 4 paints. A week after receiving it, I made it my first crafty project of the new year and started to paint it on New Year Day. 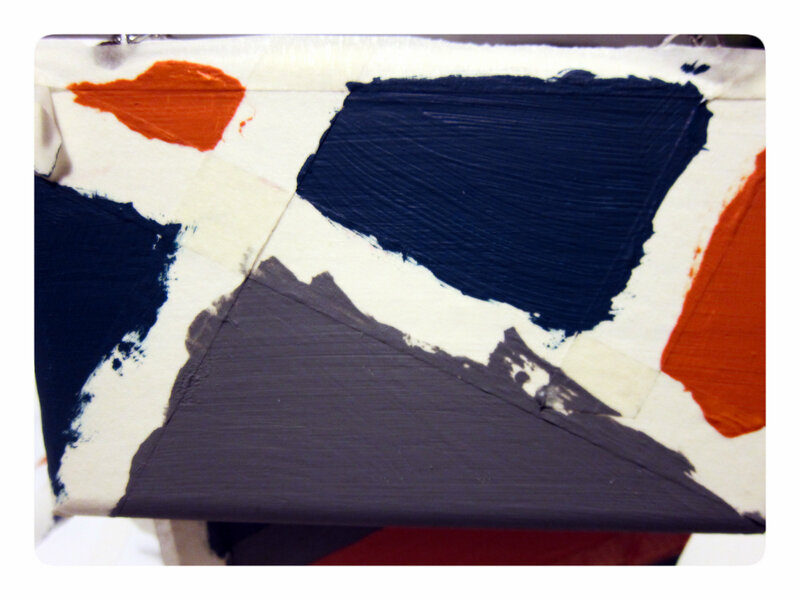 Inspired by this clock project seen on the colourful brit.co, I went for a color block style. 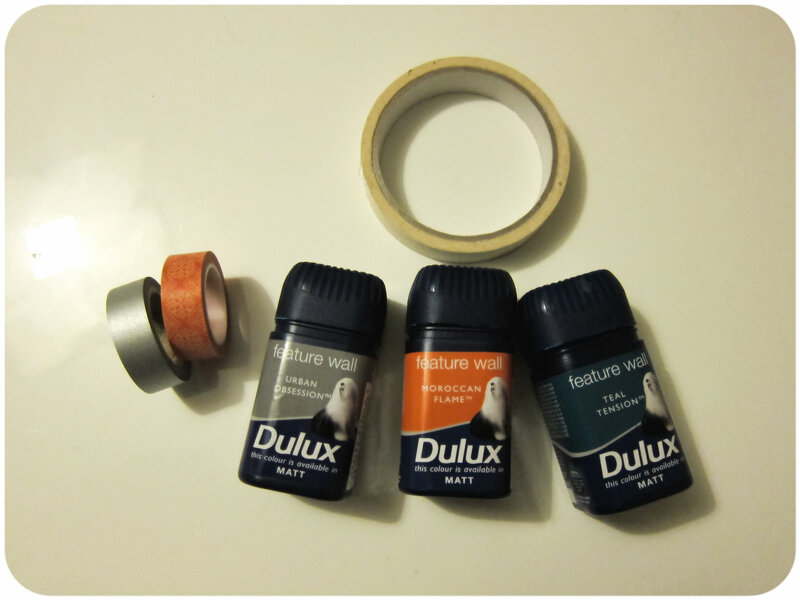 For this, I used some Dulux paint tasters, some masking tape and some washi tape. 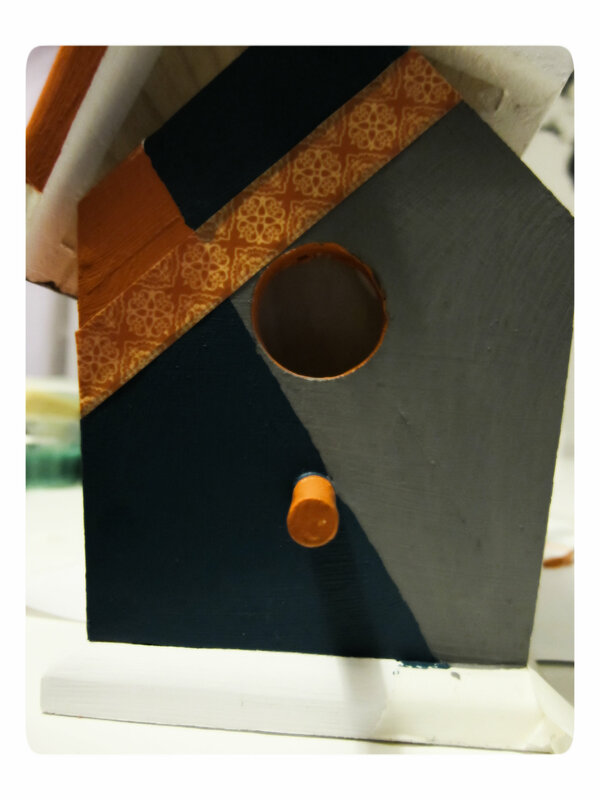 I first started with a white base coat, then I taped off the bird house to create the shapes I wanted and I painted the whole thing. I then filled the gaps with more paint and some washi tape. 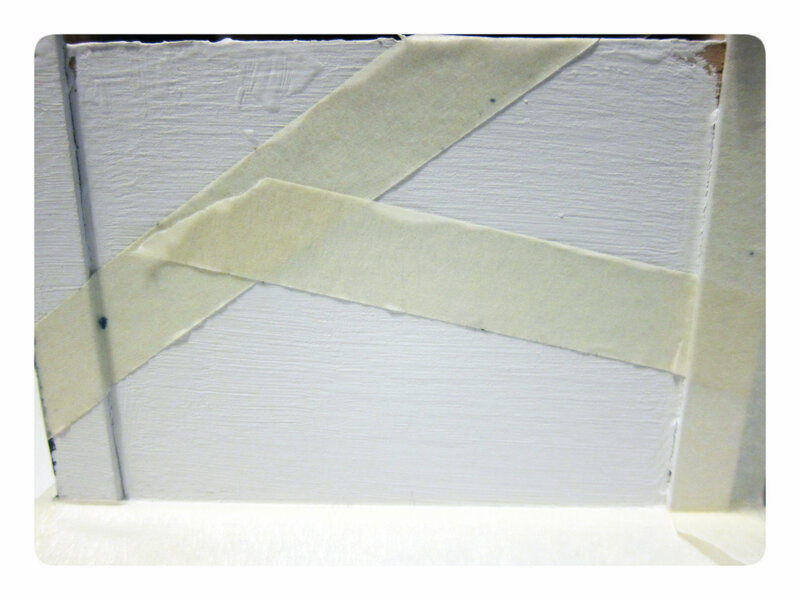 The whole project took me a few hours as I had to wait for the paint to dry before removing the masking tape and filling the gap. I am really pleased with the result and I hope some little bird will decide to move in there in the spring once the birdhouse is outside!